Lee Chapman is our Global Head of Discovery Science and Intellectual Property. 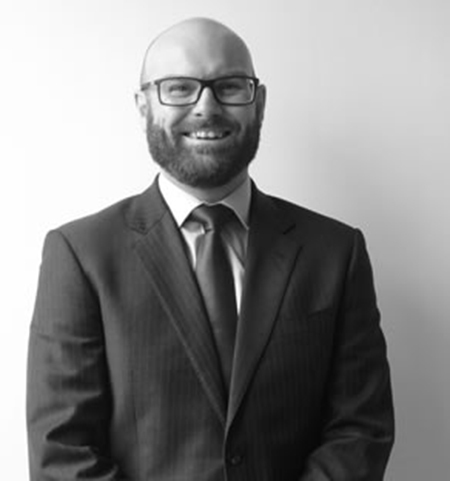 Lee previously worked for a leading UK private practice firm of Patent Attorneys for 14 years and was a Partner of the firm for five years. As part of his role, Lee was responsible for: managing the intellectual property strategy of Universities and companies of all sizes, patent drafting, patent prosecution, patent opposition and appeals, due diligence and freedom to operate. Lee has developed expertise in working closely with the inventors of small to medium sized companies to identify innovative discoveries and to help design experiments for further innovation with a view to generating intellectual property. Lee holds a MA in Physiological Sciences and a DPhil in Reproductive Endocrinology, both from the University of Oxford, and is a European Patent Attorney (EPA), a Chartered Patent Attorney (CPA) and a Higher Courts Patent Attorney Litigator.